We offer writing and editorial services by an experienced team of published professional writers, editors, public relations practitioners and journalists. Our editing experience comprises short stories, novels, online and print articles, resumes, cover letters, and business marketing collateral. 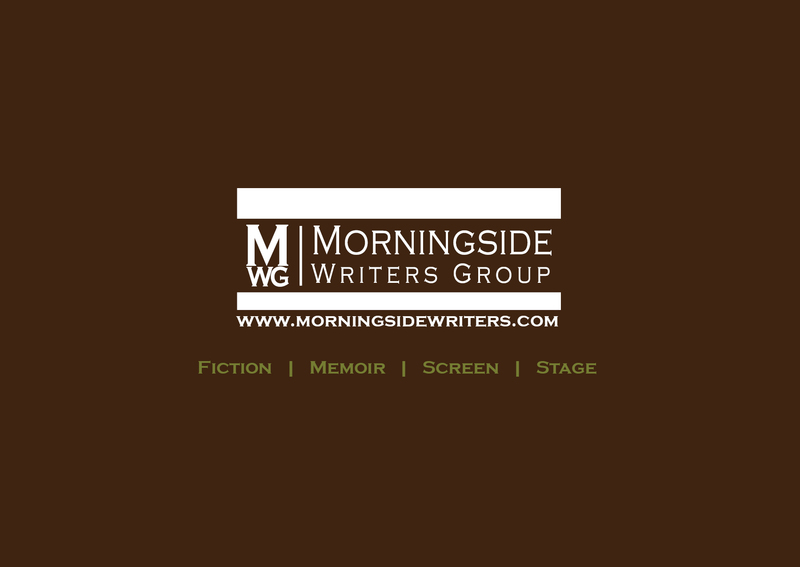 Manuscript Feedback: We provide professional analysis and evaluation of all aspects of your short story, novel, screenplay, television pilot, or creative nonfiction with constructive recommendations for improvement. Our word-by-word proofreading and editing will enhance the content, structure, and clarity of your creative manuscript while maintaining the particularities of your own voice. A member of our team will work closely with you until grammar, syntax, spelling, and punctuation meet current professional standards. We offer three levels of per-page feedback: first-level copyediting, developmental editing, and substantive editing. Copyeditors are not proofreaders. Although many copyeditors are good proofreaders, and all copyeditors are expected to catch typographical errors, copyediting and proofreading are two different functions. Copyeditors work on an author's manuscript, and are concerned with imposing mechanical consistency; correcting infelicities of grammar, usage, and diction; and querying internal inconsistencies of fact or tone. Proofreaders, in contrast, are charged with correcting errors introduced during the typesetting, formatting, or file conversion of the final document and with identifying any serious errors that were not caught during copyediting. Our team approach ensures that you will be assigned an editor who understands your specific writing needs, and has experience critiquing and editing similar work professionally. It also means we can offer you competitive rates for our services with a realistic turn-around. No matter how strong your writing may already be, all writing can be improved through proper and effective editing. A great editor will make the difference between material that is compelling or forgettable.